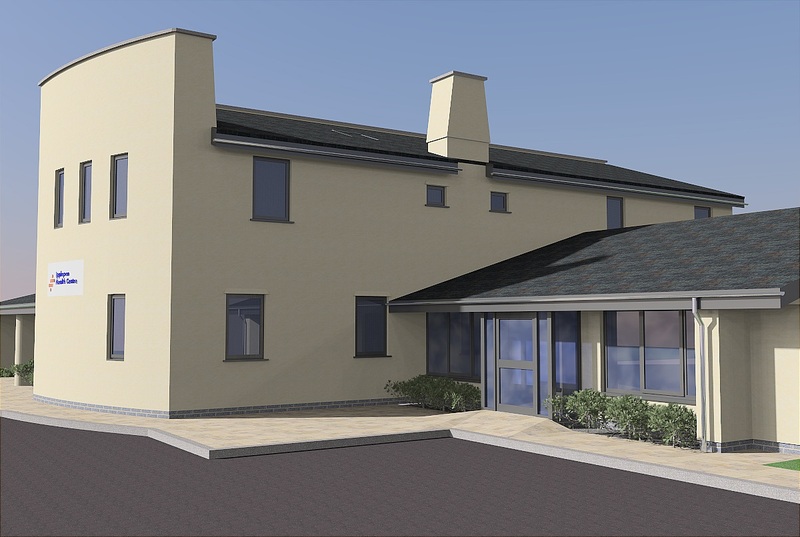 Oatway Design Ltd are proud to have supplied full Mechanical and Electrical design duties for the circa £300k (est) extension and refurbishment of Ipplepen Health Centre in Devon. 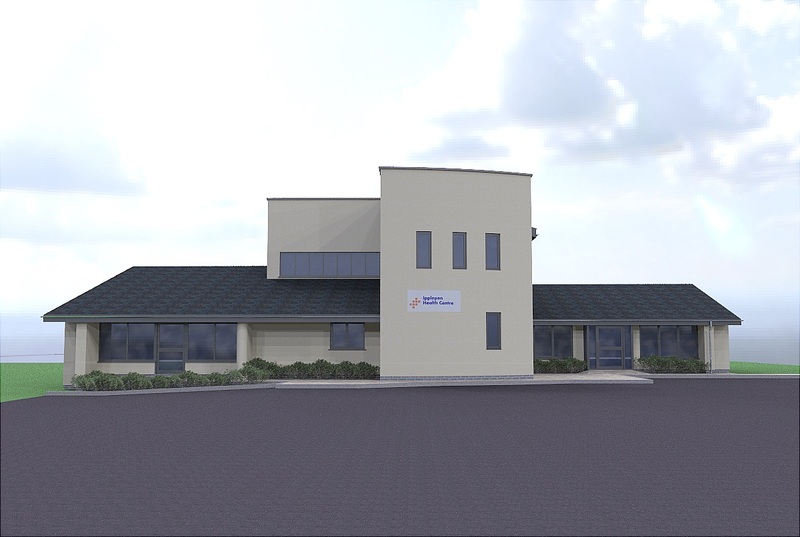 Working closely with the project management team and the Client we have managed to design this much needed extension and refurbishment to the health centre for the local community. Our services included, upgrading the existing site gas service and infrastructure, new ventilation systems, upgrades and extensions to the existing heating system, Fire alarm, data and small power, internal and external artificial lighting and project management. 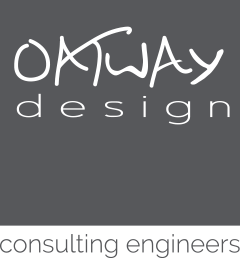 Keep an eye on our website for further news and photos once the project commences.